Our sewing/blogging community is fabulous, do you agree? I love how we support and encourage each other, share and learn from one another. 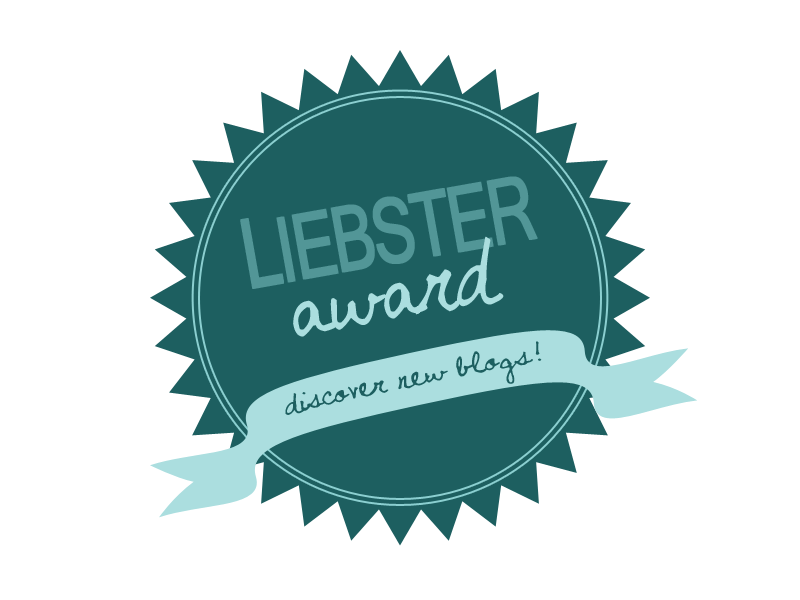 Back in April Asmita of Elephant in the study showed my little blog some loving by awarding me the Liebster award. Asmita commented on one of my posts a few months ago. I am a curious person. I love checking out other people's blogs. I got to Asmita's blog and could not stop looking all the wonderful things she has made! I may have left about gazillion comments. Strangely enough she has not blocked me thinking I was a crazy stalker! So, have you heard for the Liebster award? It is a virtual award passed from one blogger to another to encourage, support and promote other blogs. From what I understand Liebster award originated from Germany in 2010, and the word 'liebster' means 'dearest' in German. It also sounds like the 'rules' have been transformed over time as well. I will stick with what I have been given - the person nominated for the award is required to answer 5 questions provided by the person who nominated then, share 5 facts about themselves and pass the award on to 5 other bloggers who have less than 200 followers. A. What's the one thing that you have been really wanting to make but hesitate when it's time to actually do it? - I have been eligible for Australian citizenship for two and a half years now, however there is a number of forms I have to fill out and a few things I need to do before I can apply for it. You see, migration is a loooooooooooooooooooong process. I never knew how patient I was until I began dealing with the Immigration department... In short, I cannot bring myself to filling out more forms. Just the thought of it makes me nearly physically sick. I will need to get my act together soon and just do it... maybe next Monday? B. How do you get out of a sewing rut? - Watch a bit of telly, read blogs or make something small, cute and quick. C. Favourite summertime activity. - BBQ with a bunch of great friends. D. What's one thing you cannot go to bed without doing? - Well, it's two things, actually. Brushing my teeth and kissing my sleeping daughter and telling her I love her. 1 - I used to have 6 piercings - three in each ear and one in my belly button. If you are considering getting your belly button pierced and people tell you it does not hurt, do not listen to them! It is really painful - even with the numbing cream - and it takes just about forever to heal! 3 - I hate spiders! One night I hopped in my car, turned it on and saw a huge huntsman on the outside of my windscreen. I hopped out and tried to flick it off, but it ran under a car and shamelessly resurfaced while I was driving and kept on crawling all over the windscreen and the bonnet. I drove to the band hall where my husband was practicing. Likely a few guys were outside for a smoke. I started yelling to them from inside of the car to rescue me from the spider... They eventually did... and they still remind me how they saved me, some five years later! 4 - I hate cooking. If all of the sudden you see cooking or baking posts on this blog - call the police! Someone is holding my family ransom! 5 - Yes, I feel cold. A Stitch In Between - Alisa's sewing is beautiful. I think she has incredible amount of patience to put all the small details together! Dotted Whale - Carolina is not only a fabulous sewist, she has also become a great friend. 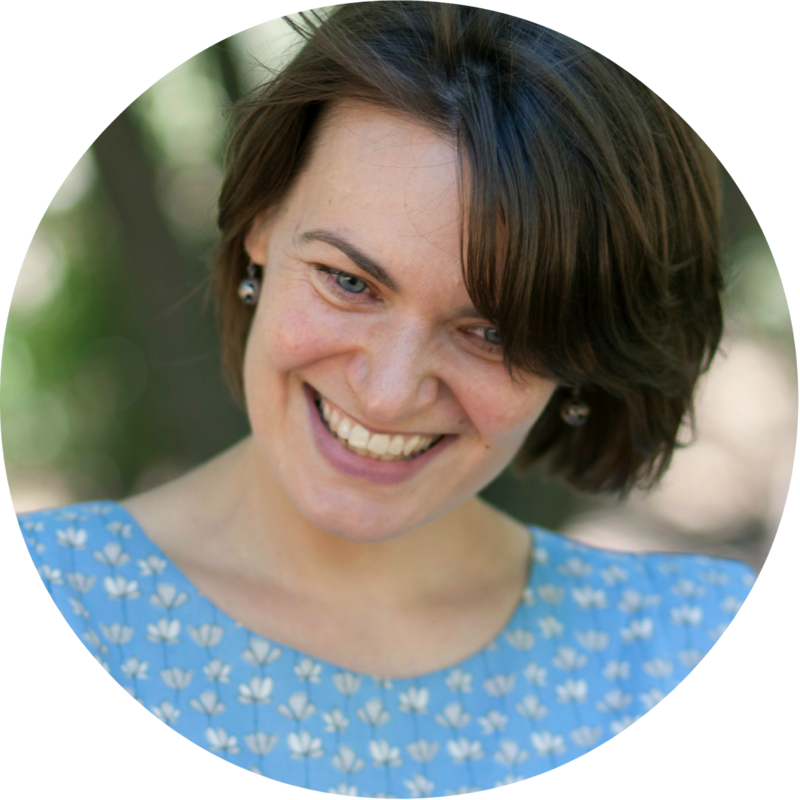 As it Seams - Victoria and I started blogging at about the same time. Victoria is perhaps one of the most adventurous sewists I know. Sewn by Elizabeth - I have only recently come across Elizabeth's blog. Looking at her creations one would not believe she has not been sewing for long! Sisko by Mieke - I actually do not understand a word Mieke writes, but they say a picture is worth a thousand words, right? And I love seeing what Mieke makes! The colours, the styles - love it all. 1. The project you are most proud of? 2. The project that challenged you the most? 3. Imagine you have been given access to a magic wand for 5 minutes. What would you do? 4. What is your best party story? 5. Please share five random facts about yourselves. I've already posted some Liebster award responses etc so I thought I might just give you my 5 responses here. Hope that's ok! 3) Zap a fridge full of delicious left overs so I don't have to cook all week! Give myself a sewing room Makeover, Abracadabra the house clean. That sort of thing. 5) 1. I'm a PhD student. 2. My favourite thing to do is eat, 3. I really should be working right now, 4. I come from a big family including 5 sisters and 2 step siblings. 5. I'm always in a rush. Not being able to understand the words has not stopped me from faithfully checking your blog ;) Now I want to hear your jokes! I hate them and they follow me, so true! No one believes me. We're filling forms again for one more year. Better soon than later! More forms... Grrr!!! Good luck with it all! Jenya, thanks so much for nominating me! Love to be called an 'adventurous sewist'. I'll give this some proper thought and do a post asap. Apologies for not being up to speed with all my blogging commitments. And , you hate spiders and you live in Australia? Some of my best 'giant spider stories' come from my time in Oz!